As of April, Swiss retailers will no longer have half- liter and liter bottles of Coca-Cola, Fanta and Sprite. The US beverage company will reduce its bottle sizes to only 0.45 and 0.75 liters in the future. What outraged consumers in Switzerland: According to newspaper reports, although the bottle size is set to shrink, the price will remain the same. Coca-Cola Switzerland speaks of “competitive prices”. The group is constantly adjusting its packaging and always offering a selection of different sizes. “At the same time, we see a trend towards smaller packaging sizes,” they say. The discounters Aldi and Lidl go on confrontation with the beverage giant and announce the possibility of gray imports in mailings. 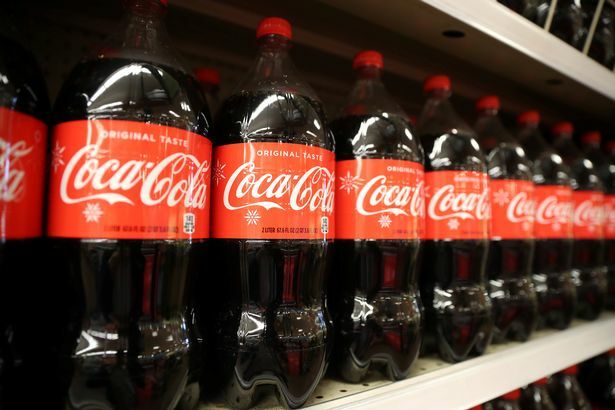 In order to lower prices, Swiss retailers have already imported Coca-Cola drinks from abroad in several cases instead of purchasing them from Coca-Cola HBC Switzerland. Years ago, at the instigation of a trader, the Competition Authority initiated a preliminary investigation into Coca-Cola. They wanted to examine whether the Swiss Coal-Landesgesellschaft had made agreements with other national companies to prevent parallel imports. When the investigations were stopped after the settlement of a dispute, the drinks cheapened on a broad front. Meanwhile, Coca-Cola boss James Quincey promised progress in the fight against plastic waste at the World Economic Forum in Davos. He probably did not mean the shrinkage of the bottles.